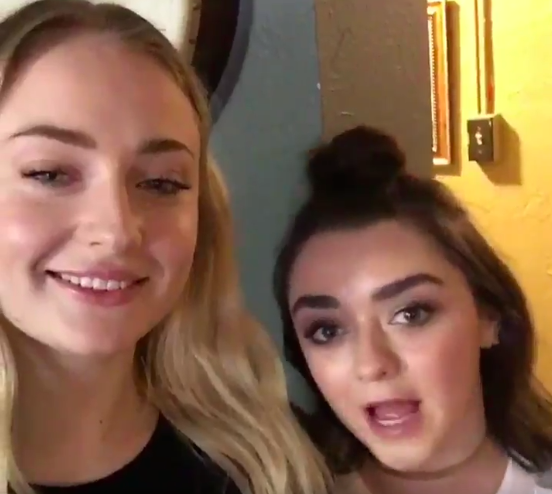 Sophie Tuner and Maise Williams, better known as Sansa and Arya Stark from the popular TV series Game of Thrones, announced they will be joining in on a future episode of Apple Music’s Carpool Karaoke (or “STARKpool Karaoke” and “Lane of Thrones”?). The official Carpool Karaoke Twitter account tweeted out a short video of both actresses at SXSW stating they would be appearing on the show. Carpool Karaoke is an upcoming spinoff series produced by CBS, exclusively for Apple Music subscribers. It will be shown as weekly 30-minute segments, featuring 16 celebrities, according to a recent trailer last month which debuted during the Grammy Awards. 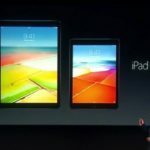 The show will be produced by James Corden, which Apple acquired rights to last July.